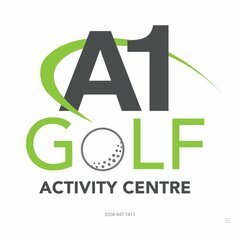 Topics: Driving Range, Short Game Area, Adventure Golf, and American Golf Store. The site is programmed for ASP.NET. Fasthosts Internet Limited - Uk S Largest Web Hosting Company (England, Gloucester) is the location of the Microsoft-IIS/7 server. ns1.livedns.co.uk, ns2.livedns.co.uk, and ns3.livedns.co.uk are its DNS Nameservers. PING www. (88.208.252.135) 56(84) bytes of data.